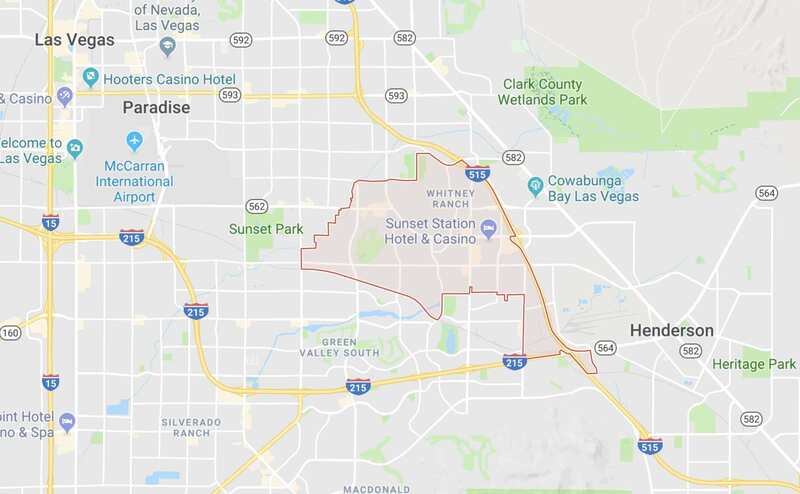 89014 is a zip code in Henderson, NV. It’s home to Sunset Station Hotel and Casino, Whitney Ranch, and Green Valley High School. Contact us to get help with a home sale or purchase in 89014.